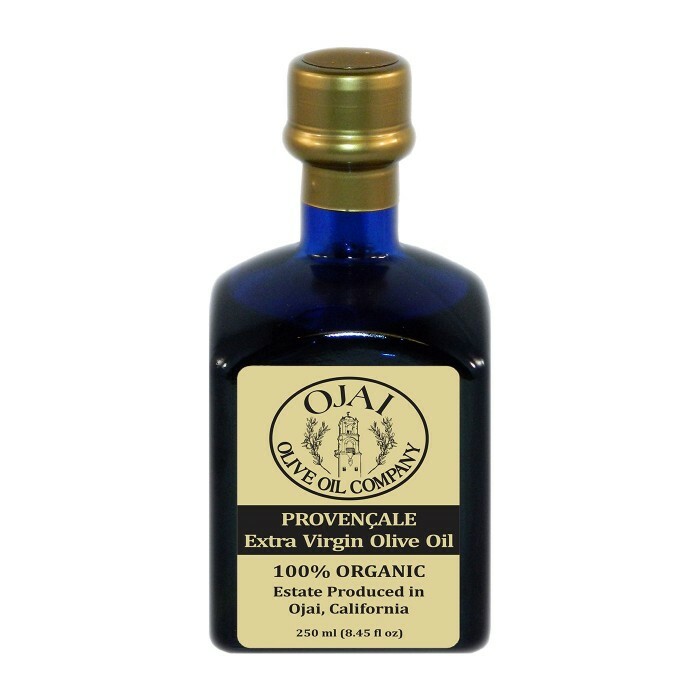 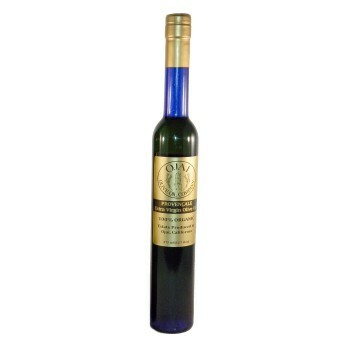 This year’s Provençale extra virgin olive oil is crafted from a blend of Columella, Cailletier, Nocellara del Belice, Arbequina & Arbosana olives. These olive varietals tend to produce very mild, smooth & fruity olive oils, and are harvested & milled late in the season to maximize the sweet and buttery notes of the fruit. We then carefully blend the different single varietal oils together to create the desired ‘Provençale’ flavor that so many have come to love. 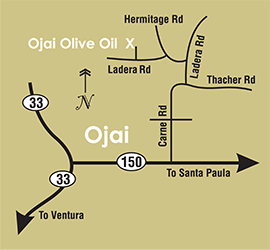 Our Provençale olive oil is hand crafted on our family farm in Ojai, and is unfiltered, cold-pressed, and from the first pressing only.